Three officials who had approved and conducted a controversial test of genetically modified (GM) rice on school children in central China's Hunan Province had been sacked, authorities said on Thursday. 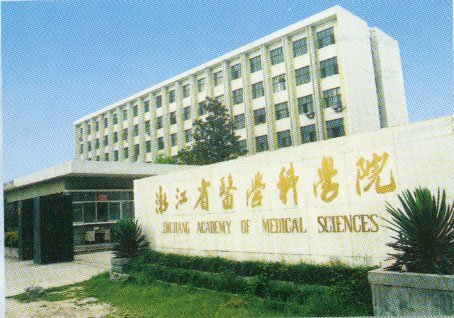 The officials were punished for "violating relevant regulations, scientific ethics and academic integrity," according to a statement jointly released by Chinese Center for Disease Control and Prevention (China CDC), Zhejiang Academy of Medical Sciences, and Hunan provincial CDC. The officials include Yin Shi'an from China CDC, Wang Yin from Zhejiang Academy of Medical Sciences and Hu Yuming from Hunan provincial CDC. Tang conducted the research in cooperation with Yin Shi'an from China CDC and Wang Yin from Zhejiang Academy of Medical Sciences.